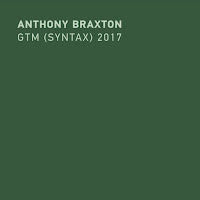 As 2013 barrels along, the Free Jazz Blog is still hoping to sneak in some mentions of albums that came out over the past year that somehow slipped past. However, I will actually begin with a new release that is at once fresh, frightening and fascinating. 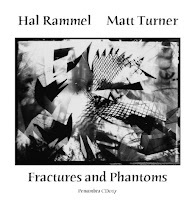 Matt Turner and Hal Rammel are on quite a unique path here. You've (probably) never heard a cello sound like Turner's, and Rammel is credited on the album with the intriguingly vague, but ultimately specific, 'amplified pallete'. Throughout, tones and notes the rise out of the sound but generally it's a frightening soundscape that is utterly compelling to get lost in. Over the course of six tracks, alternatively titled Phantoms and Fractures, the duo creates a world of phantasmagorical sounds and situations. I had a hard time giving a star rating to this one, as there is little to compare it to, but it's utterly fascinating. How could we let this brilliant piece of go without mention earlier? The Oles brothers, bassist Marcin and drummer Bartłomiej Brat, have worked with some well known American improvisors such as Rob Brown and Ken Vandermark, and they also have cultivated an extensive discography with bass clarinetist Theo Jörgensmann. 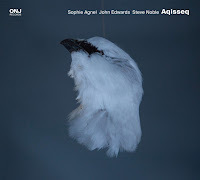 On this release they are also joined by vibraphonist Christopher Dell. 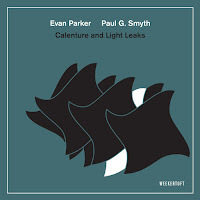 Drum, bass, bass clarinet and vibes ... what is there not to love about that instrumentation? 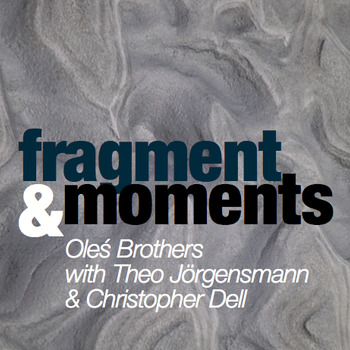 The songs feature the strong melodic playing of Jörgensmann, the expert touch of the Oles' rhythms and the shimmering palette that Dell brings. 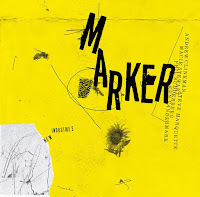 From the upbeat opening compostion, "Ornettation" to the more spacious exploring "Deep Down" and the freely improvised series of "Moment I, II and III", the interplay is excellent and the energy contagious. 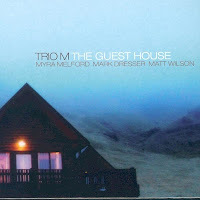 The Guest House is this piano trio second outing, The first one received a short but rave review here. I have not yet gone back yet to listen to the older release, but Trio M's latest is my kind of piano trio - rhythmically strong, angularly melodic and generally feisty. The first song begins with a quick sort of elliptical melody over a loping rhythm. Soon, the piano drops out for a bass solo, then the group works slowly back into their three way conversation. The group locks together tightly, you get the sense that they really listen to each other and never play more than what is needed. 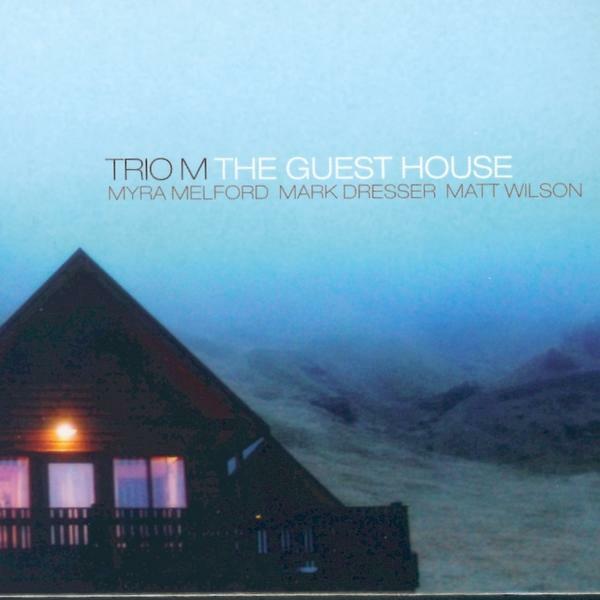 Trio M is Myra Melford on piano, Mark Dresser on bass and Matt Wilson on percussion. They really work well together and I find the economy, punch, and melodicism quite attractive. 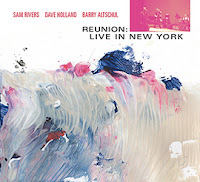 The historical circumstance of this album is worth reading up on - a rich connection to the fabled NYC loft free jazz scene of the 1970s, three free jazz giants, Rivers' passing last year - just so much context to this fantastic concert recording from 2007 at Columbia Universities Miller Theater. Take a moment to read up on it here. Now, about how utterly captivating this two disc recording is. The sound is good and the is energy high, Rivers' sax just jumps out of the stereo (or ear buds) at you. His tone is gritty, strong and full, and he is prone to some well done overblowing, while always remaining grounded in solid rhythm and melodic ideas. 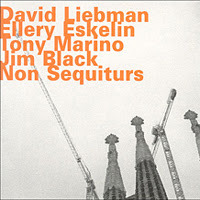 Dave Holland's bass is incendiary at points, like his solo at the start of the track 'part 3' on Disc 1. Drummer Barry Altschul delivers an outstanding performance. He propels, colors and also brings a great deal of tension to the mix, check out 'part 3, disc 2' for a great solo free intro. The spirit of the recording is infectious. Rivers, switching between sax, piano and flute plays with an undeniable amount of energy. Pulling from all genres and styles, the recording is ever changing, an endless variety of musical ideas growing organically and freely. Melody and freedom abound, and the whole damn thing grooves. Reunion In New York is a lovingly captured performance that can never happen again. It should be required listening. All of these sound interesting, and the Sam Rivers a must. I was lucky to see Trio M in concert at Ottawa Jazz Festival. 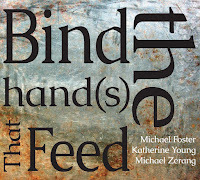 Watching and hearing Myra Melford play is a great experience. Hope the album lives up to that.